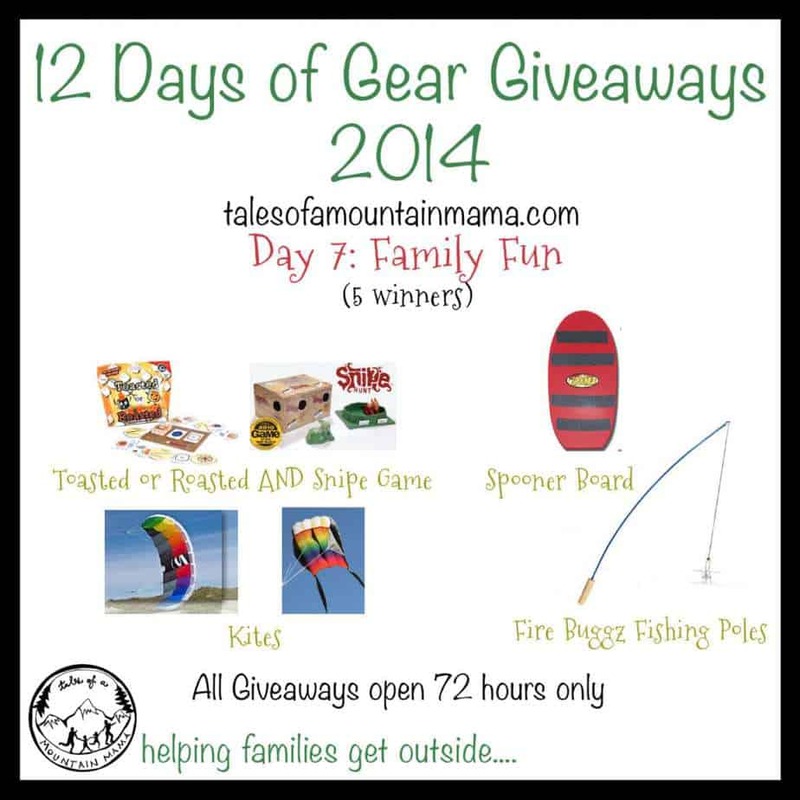 You are here: Home / Uncategorized / 12 Days of Gear Giveaways: Day 10 – Base layers for a whole family! 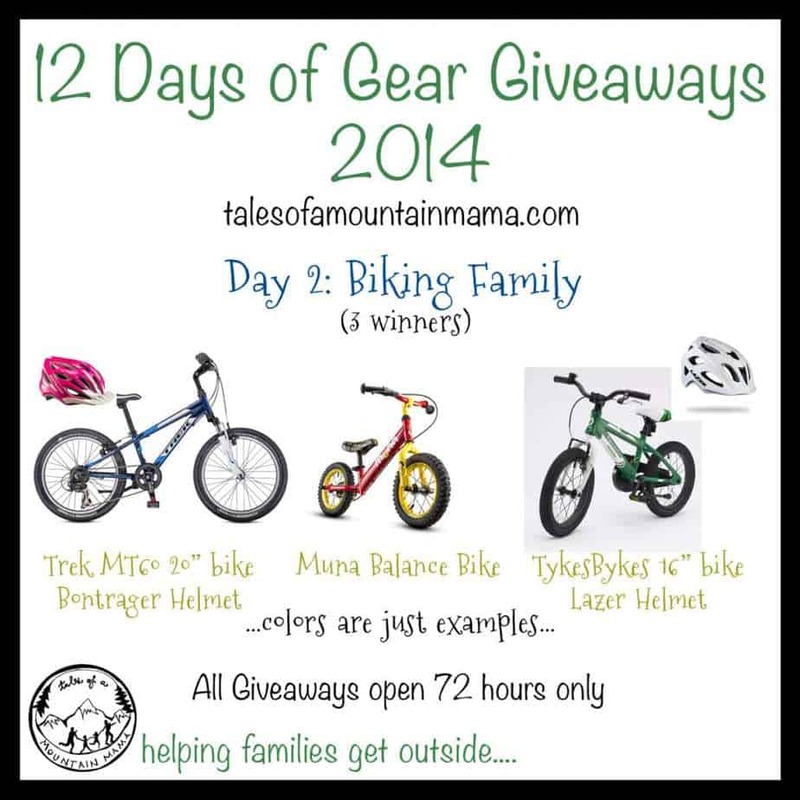 12 Days of Gear Giveaways: Day 10 – Base layers for a whole family! 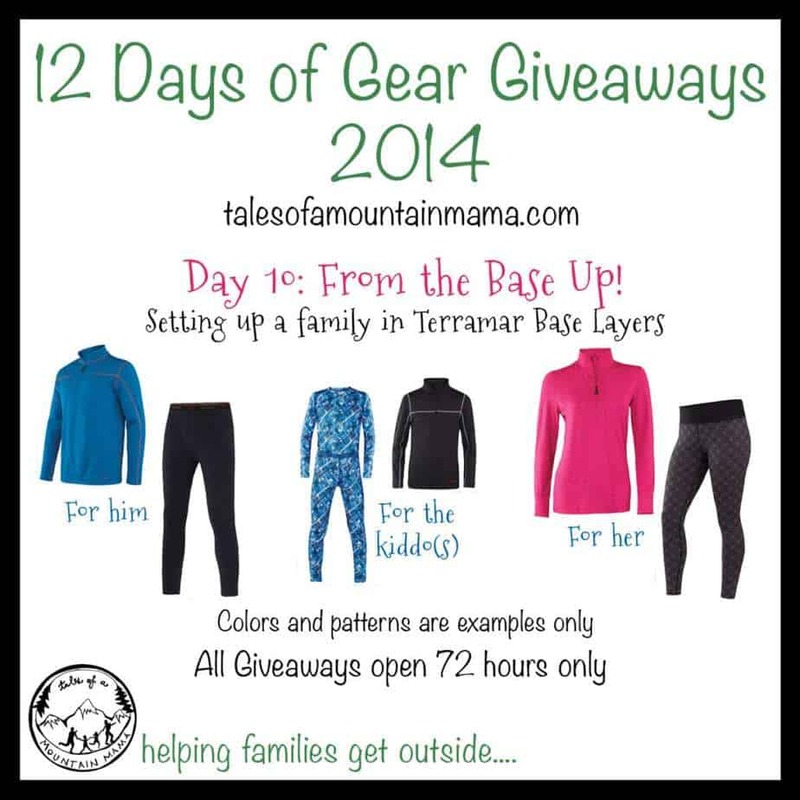 We are thrilled to be giving away base layers for a whole family today from Terramar Sports. They are our top choice for non-merino base layers, though they did just come out with a Merino line too (just not for kids). 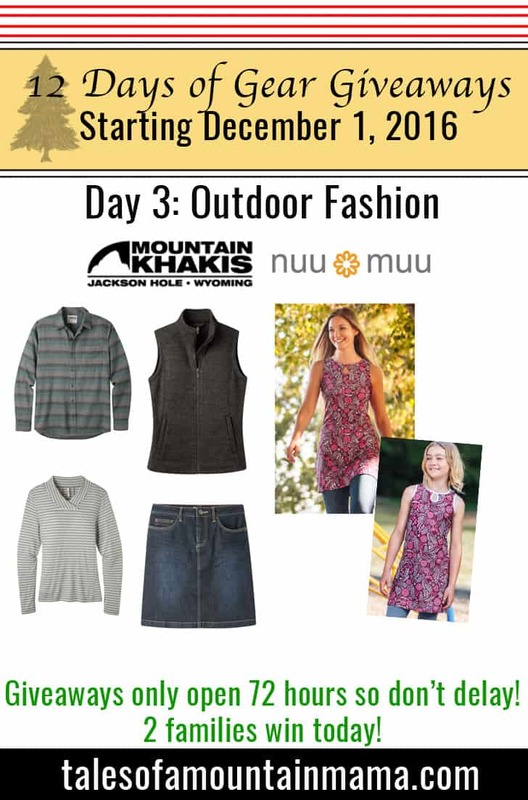 These are the base layers that Mtn Papa and I wear regularly for all cooler/colder outdoor pursuits. For the kids we use them in conjunction with our Wee Woollies. They make AWESOME mid layers and for when you need just a heavier base. Or are just a great merino alternative. Terramar comes in 3 different weights: 1.0, 2.0 and 3.0. The sampling of pieces we are giving away shows all three levels. Not only do they work well on their own, but paired together for colder days. Terramar base layers are really affordable, which is great news for families. You can find them in many outdoor stores (here’s the link to the store locator). 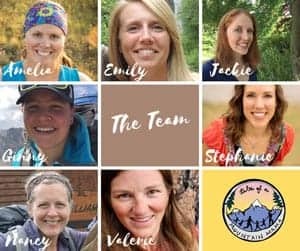 Win base layers for your family! I wear these two together on warmer days on the slopes, XC skiing or snowshoeing or under a skirt and vest for more daily wear. They are light, though supportive (no sagging pants! ), and silky smooth. This is the heavier weight and is perfect for winter camping, full days out skiing, or just really cold weather. Grid-fleece and very comfortable. The 3.0 1/2 is my go-to mid layer for the boys. It is a mini-version of the adult version and is worn almost daily around here. The Power Play set is a very light set that is great for sledding, playing or just warmer days. The details: We will have just one winner today. It is only open for 72 hours so be sure to get your entries in early. As usual, please use the Rafflecopter Widget below to enter to win. The winner will be emailed and announced on this post in the Rafflecopter Widget. Entries will be verified. Winners will have 48 hours to respond or a new winner will be chosen. Sorry, this giveaway is open to U.S. only. I follow you on Pinterest as birdebee52. I made an error in the entry form. Ok, I’ll watch for it! Thanks!! The widget wouldn’t allow me to get all the entries (for Pinterest, Instagram, Twitter) when I entered my info. Josie – can you not get in into it anymore? Try today and if it won’t let you, email me and we’ll get your entries in manually. Thanks! !